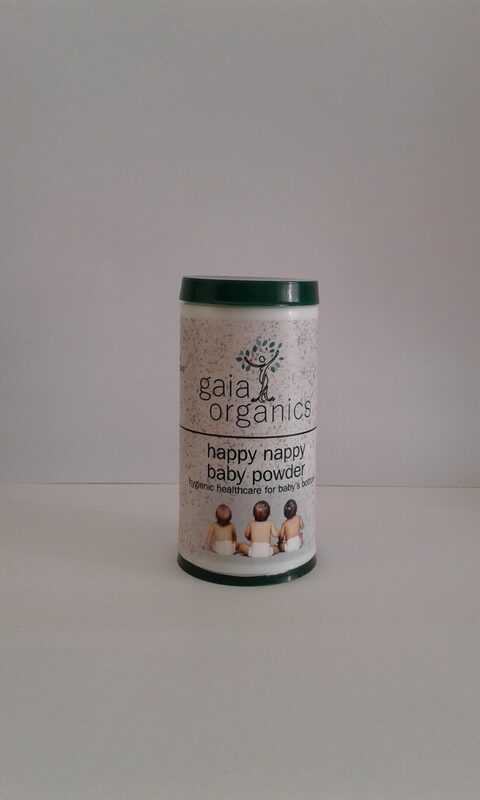 Description: A gentle, baby safe powder for the prevention of nappy rash. 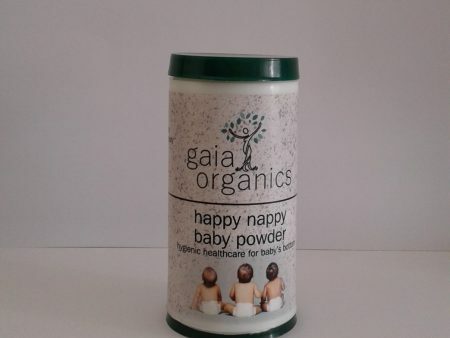 Directions for Use: Sprinkle over affected or areas susceptible to nappy rash. Contains: Micro kaolin, healing comfrey allantoin, starch dust, aloe powder, and essential oils of Lavender*, Tea Tree and German Chamomile.